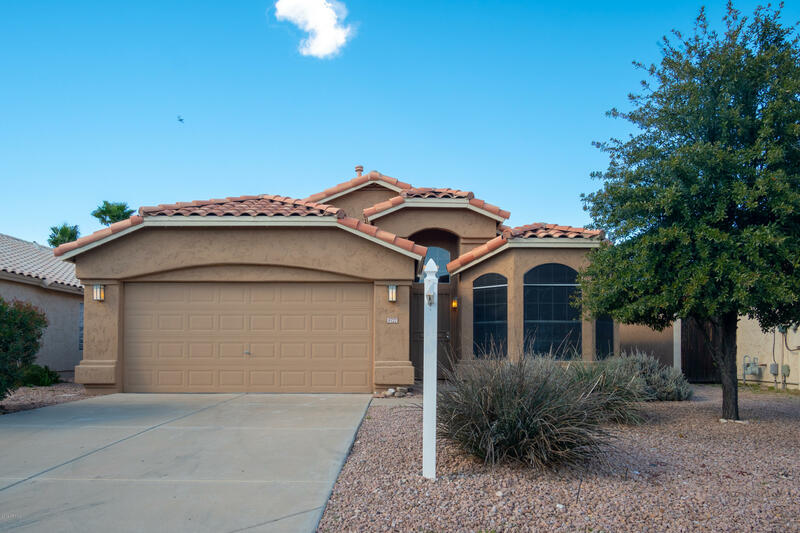 All PARKRIDGE homes currently listed for sale in Peoria as of 04/19/2019 are shown below. You can change the search criteria at any time by pressing the 'Change Search' button below. "BEAUTIFUL NEW GRANITE COUNTER TOPS, Backs to Open Space, New fixtures, Carpet & Paint inside and Out. 2018 Roof. 2016 TRANE HVAC Gas Pak. Close to 101 and to Lake Pleasant.RV Parking. Great Schools! 2.5 car garage w/plenty of storage. 4 bed 2 bath, Tile floors in common areas, . Spacious brick paver patio plus 2017 Kool Deck & Covered Patio. Fenced Pool with 2015 filter system & pool motor, sidewalk from front to rear yard. Vaulted Ceilings and Fans throughout. Water Softener and more. 4th Bedro"
"THIS NEWLY REMODELED HOME WILL HAVE YOU STUNNED WITH THE BEAUTIFUL FINISHES EVERYWHERE YOU LOOK. BRIGHT WHITE CABINET KITCHEN WITH GRANITE SLAB COUNTERS AND A CUSTOM WATERFALL ISLAND PROVIDES PLENTY OF WORKSPACE. BRAND NEW STAINLESS KITCHEN APPLIANCES! NEW CERAMIC TILE FLOORING COVERS THIS OPEN FLOOR PLAN WITH BRAND NEW CARPET IN BEDROOMS. CUSTOM TUB AND SHOWER SURROUNDS IN BOTH MASTER AND HALL BATHROOMS, NEW WATER FIXTURES THROUGHOUT. ALL NEW LIGHT FIXTURES AND CEILING FANS, FRESH NEUTRAL PAINT"
"Coming Soon. Should be ACTIVE by 4/24/2019. 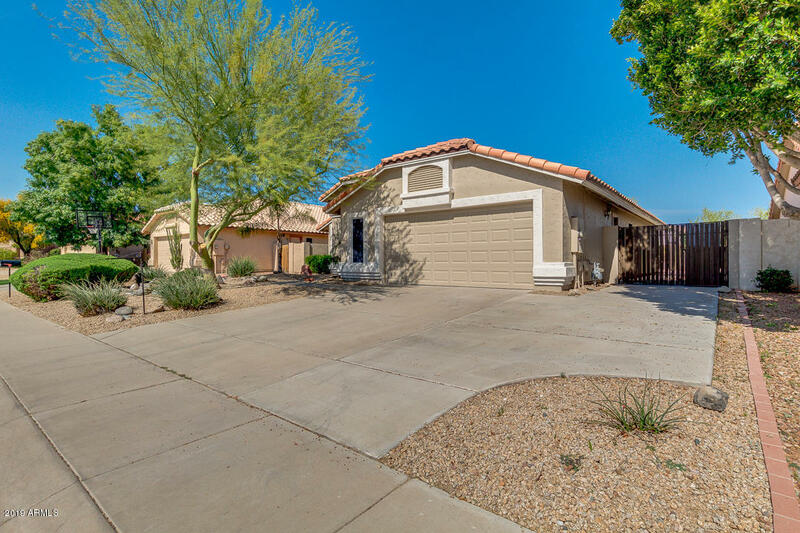 Charming home with a great floor plan in highly desirable Peoria location!! Move-In Ready with new exterior and interior paint. New carpet. Waiting for your personal touches to make it ''Home Sweet Home''. Professionally landscaped front and backyards with gate access on each side of home. Parks & tennis courts within walking distance."